Why an indicator of European Identity? Defining identity is quite complex. You can simply ask direct questions to citizens, but how can you approximate them correctly? 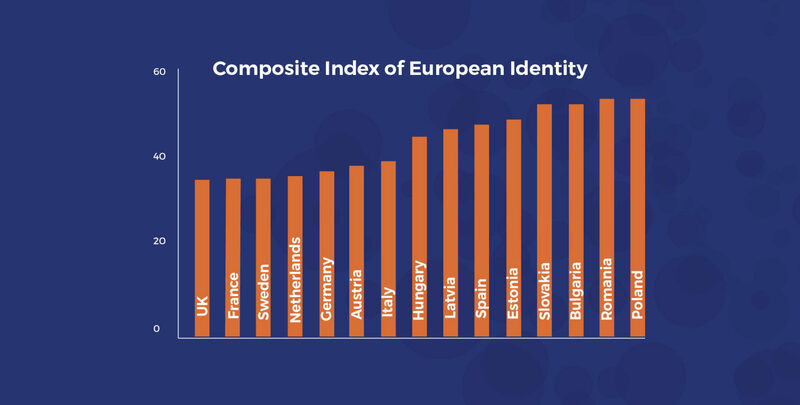 The aim of deliverable 2.3 is to combine the determinants of identity offered by the literature and the results of the PERCEIVE's survey to build a composite index of European identity. the cognitive, affective and emotional construction of identity. The first one considers identity as either characterized by political participation or grounded in the cultural roots. Civic identity is related to the acquisition of rights, acknowledgement of institutions and respect for the rules. Ethnic identity is based on historical heritage and traditions. The second is derived from the social psychology and sees the identity as a concept developed in relation to the interaction with others. In this case, individuals categorise themselves as Europeans and grow an emotional attachment to the group they belong to. The index reports higher values in Eastern European countries and Spain, and lower average figures in the United Kingdom, France, Sweden and the Netherlands. Moreover, the index is clearly increasing with education, income and city size, and does not display any first-sight association with respondent’s age and gender. The results are in line with previous findings of Work Package 2: there is a negative association between European identification and the perceived corruption in European institutions, and a positive correlation of identification with Europe with individuals’ support to income redistribution. Local and national contexts play a relevant role in the way European identity is built among citizens. 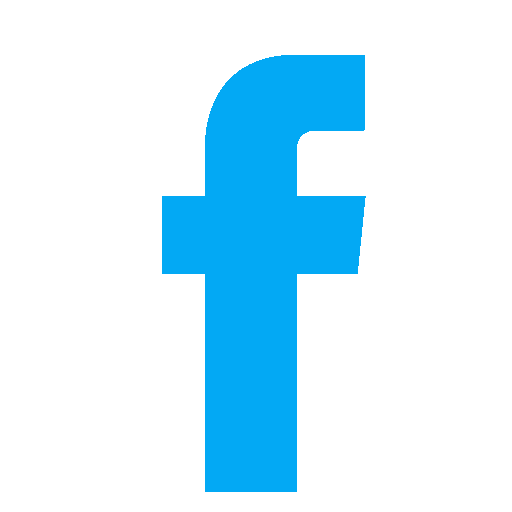 This indicator will allow enriching future research within the PERCEIVE project in finding out the influence of regional policies on this identity. Do you want to read more? Download the Report here. Do you want to read the full research paper? Go to Work Package 2. Do you want us to keep you updated? Follow us on Facebook, Twitter, Linkedin and subscribe to our newsletter!